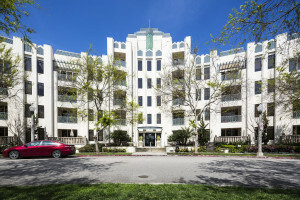 Situated on the top two floors, this gorgeous and bright, park-facing townhome-style condo in The Metro is one you don’t want to miss! 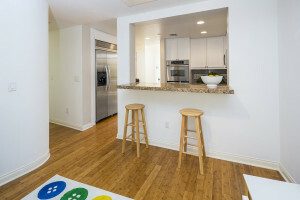 Main level has hardwood floors and spacious living room with fireplace, large windows and balcony featuring South-facing Concert Park views. 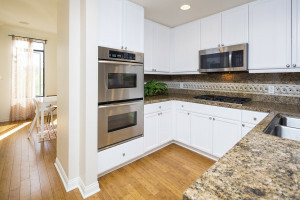 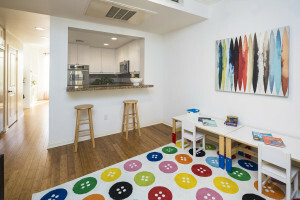 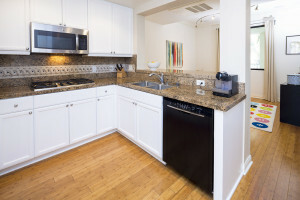 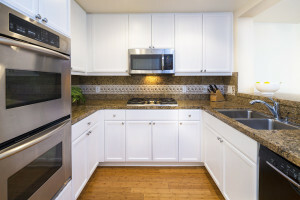 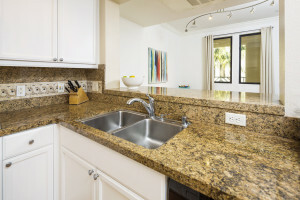 Kitchen with granite countertops, white cabinetry, and stainless steel appliances is adjacent to the dining area and a separate play room that could also function as a home office. 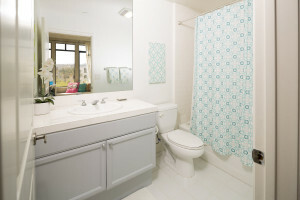 Main level also features a powder room and giant storage closet. 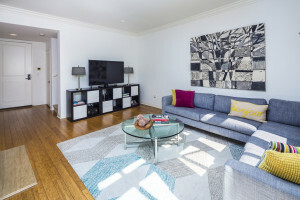 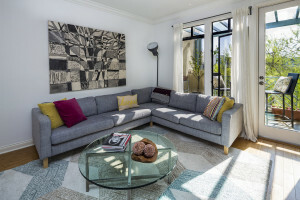 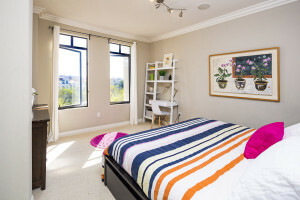 Continue upstairs to two bedrooms, both with en-suite bathrooms. 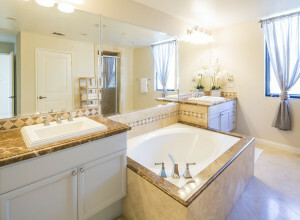 The master bath has beautiful travertine flooring, a separate shower, soaking tub, and a large walk-in closet. 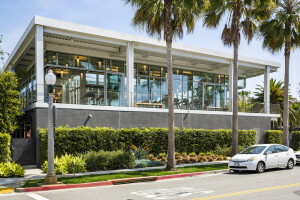 Two side by side parking spaces in community garage. 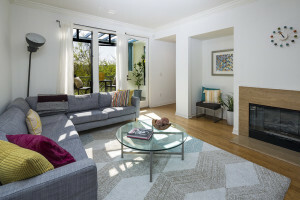 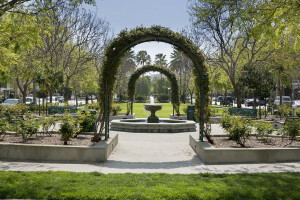 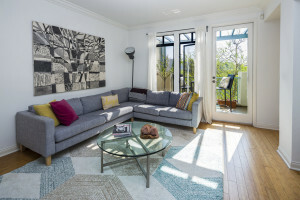 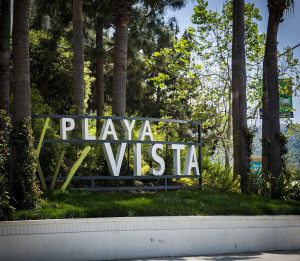 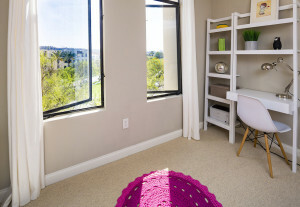 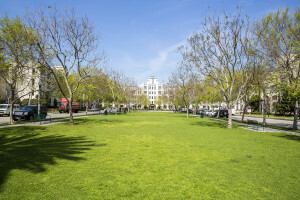 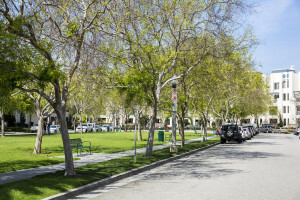 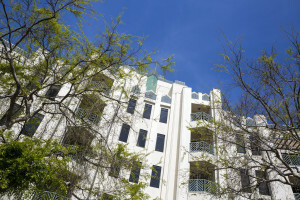 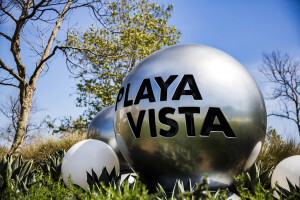 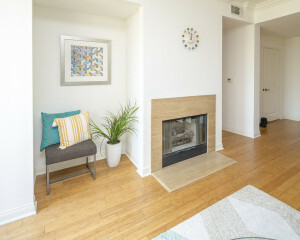 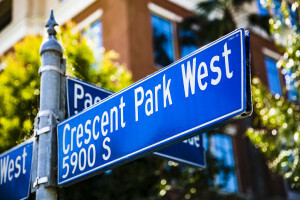 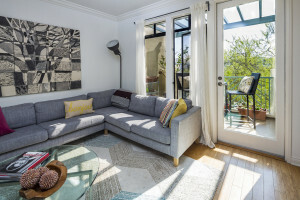 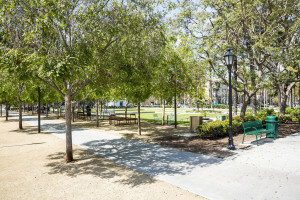 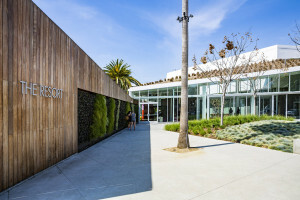 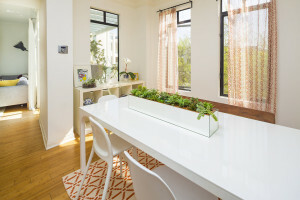 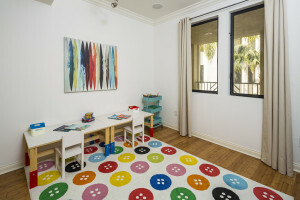 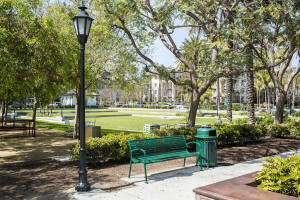 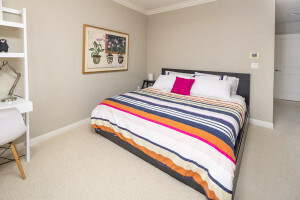 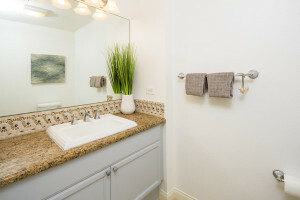 Step outside to verdant and quiet Concert Park and short distance to Centerpointe Club and The Resort gyms and swimming pools, playground, Playa Vista Elementary School, Concert Park retail, and new and exciting Runway restaurants and shops!